The seemingly perpetual summer of Leeds United takeover speculation delivered another twist yesterday as Duncan Castles and Phil Hay revealed new terms had been proposed by The Whites wannabe owners. There’s been some confusion as to the nature of the newly proposed deal, but what seems to remain consistent is that Ken Bates will remain on as a consultant receiving only half of his money up front, and the remaining 50% when he retires – how this effects the shareholding (will Bates retain half of his shares until he leaves?) is the subject of ongoing debate. Nevertheless, the one unavoidable constant in all this, is that Ken Bates looks set to remain at Elland Road for the foreseeable future. Some fans aren’t overly concerned by this possibility, reasoning that Bates’ experience could prove invaluable to the new owners. Irrespective of how fans rate his job performance, Ken Bates does know the business and may be able to show our new owners the ropes whilst also pointing out the potential pitfalls. Other fans are more cynical. Many have pointed to the ill-fated investment of Matthew Harding at Chelsea as reason for not wanting Bates involved at all with the new setup, whilst others have simply had enough and want to see the back of him for good. Whatever your reasoning (and I’m sure I haven’t covered everybody in the couple of paragraphs above), we’ve created a poll asking – Would you be happy for Ken Bates to remain at Leeds United under a new majority owner who is willing to invest in the squad? Happy for Bates to stay on under new majority owner? 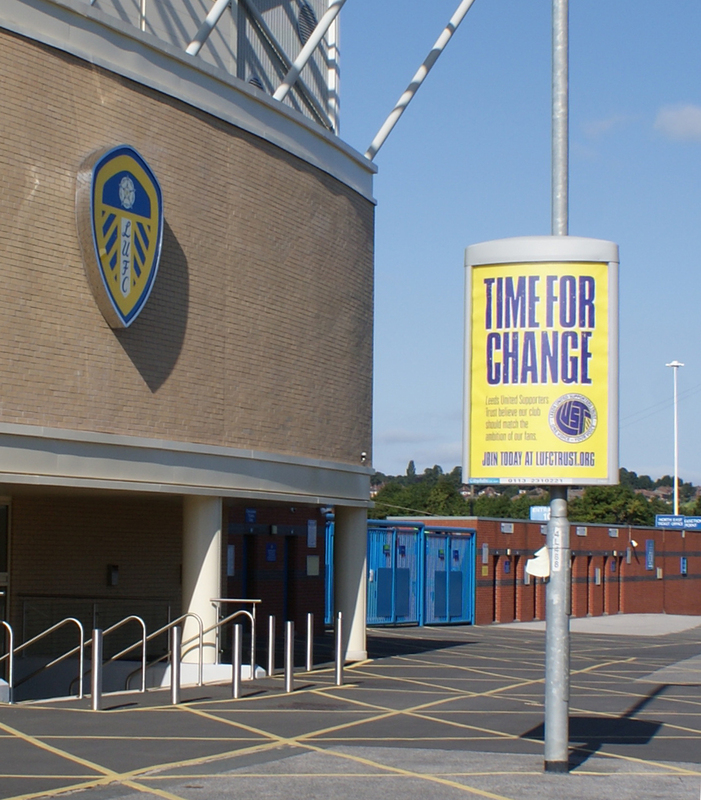 If you’re currently boycotting Elland Road, would you be willing to end your boycott? If you’re currently engaged in any other kind of protest, would the proposed situation bring it to an end? And finally, do you think Ken Bates retaining a position at Leeds United would effect your opinion of the new owners?